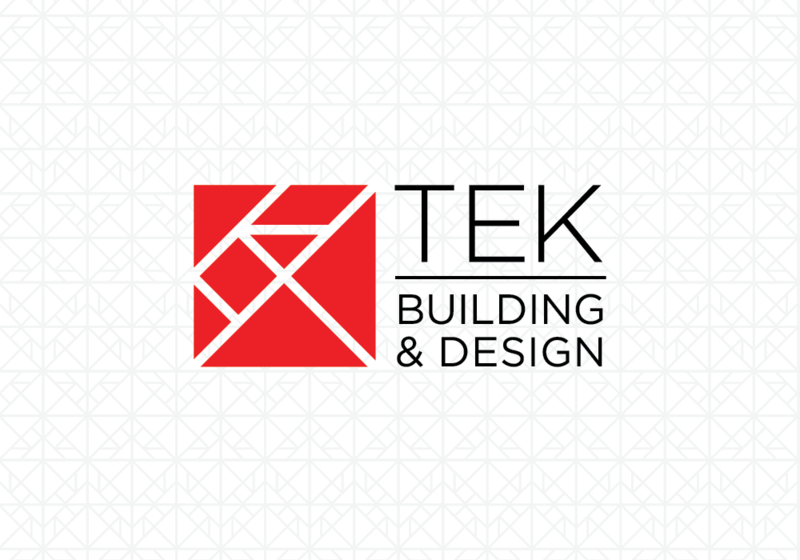 Toolbox were approached to create a new brand for boutique building firm, TEK Building and Design, to reflect the bespoke nature of their work. The chosen concept is an interpretation of the centuries old Chinese ‘Tangram’ puzzle. The Tangram evokes both creativity and problem solving skills, two characteristics the firm prides themselves on. The challenge is to create as many solutions using all seven pieces, these can include any thing from animals to people. In this instance the puzzle is used to create various representations of homes to show the bespoke nature and variability of the homes the client can build for clients. 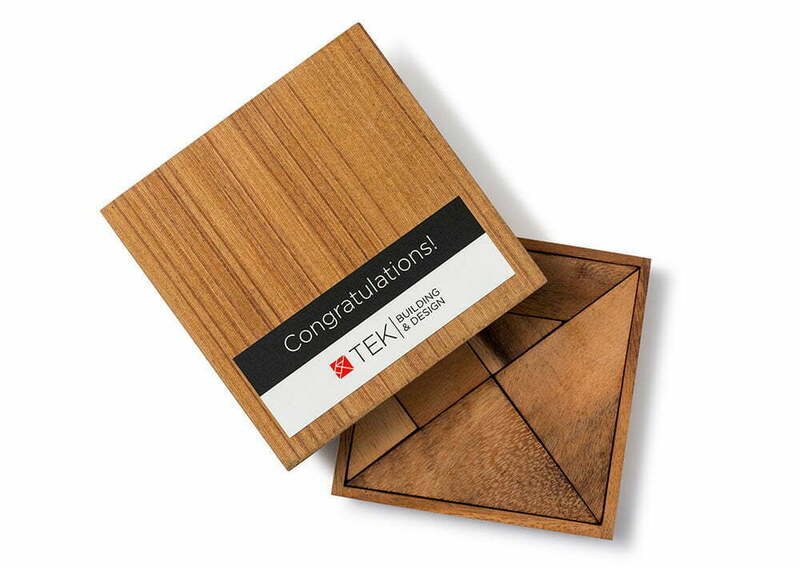 Toolbox created a dynamic, responsive website and range of applications including a handover gift for their clients of their own timber Tangram puzzle to fit the brand and leave on the coffee table. 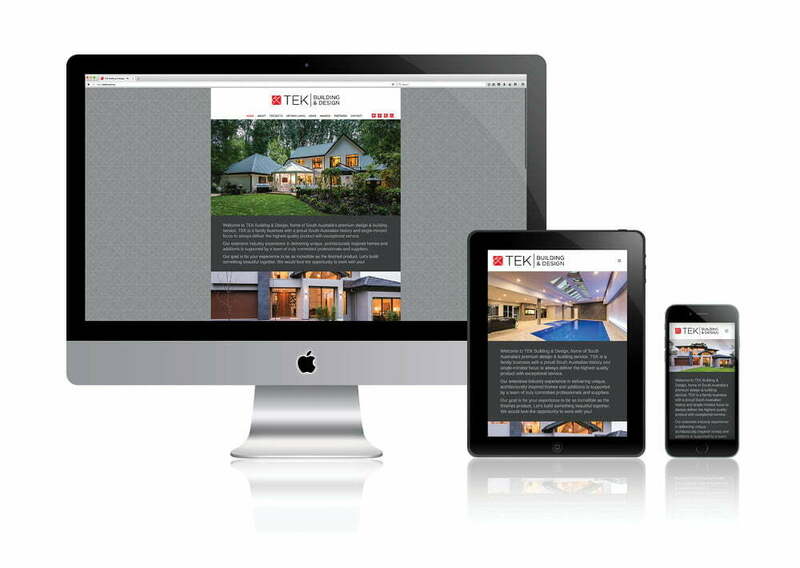 This project also included creating a sub-brand for the companies range of “off the plan” architecturally inspired homes for those that don’t want something custom built. The challenge started with naming and Artisan Living was selected as it perfectly reflects the “bespoke” nature of the design options. The symbol has a simple, elegant three dimensional feel incorporating a triangular form which evokes the “A” of the name.